CAREER INFO - Available seafarers jobs, seaman direct hire, seaman job vacancy 2019, domestic seaman hiring, urgent job hiring for seaman working in offshore vessels. In 1982, Atlas Transport Services is founded. From then to 1986, we go from providing worldwide transport over water to supplying personnel. Throughout the subsequent years, we continue to evolve. 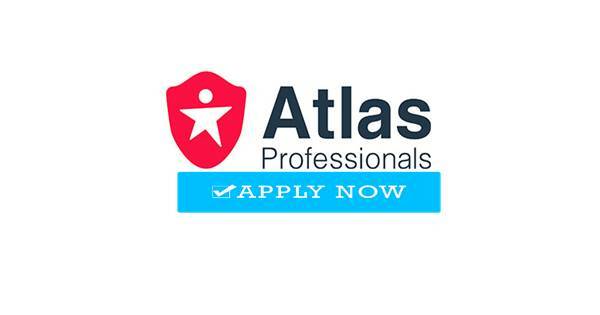 In 2000, we create a new division: Atlas Employability Services. 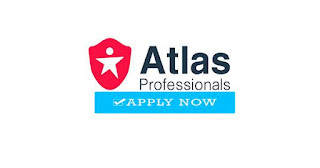 This division is set up to provide alternative work to Atlas professionals who, due to disabilities, are unable to carry on working within their current positions. In the following years, some acquisitions are completed. The first acquisition (Eurosailor B.V.) dates from 1999. In 2002, our participation in Mariteam Personnel Services B.V. commences, and in 2007 we acquire shares of International Crew Services (ICS) B.V. Today, we are the maritime industry’s leading personnel provider. 0 Response to "Career In Offshore Vessels (Worldwide Jobs)"